If I wait any longer to get this list out to you guys I might as well name it Games of 2016!! This year is already flying by, which after thinking about the games I wanted to put on this list, is a good thing! 2014 had many incredible games get released from Bayonetta 2 to Bravely Default, Rayman Legends, Hearthstone, Infamous Second Son, Diablo III Reaper of Souls Expansion, the list goes on and on! With so many great games last year 2015 has a very high bar to reach, fortunately, it looks to be shaping up to do just that! I have compiled a list of the games I am most excited for this year. This was a tough job as there are many more than five (5) games that I am excited about. Perhaps an expansion of the list is in order later on in the year! The developers at From Software have put together an impressive resume over the past few years, Demon Souls and its spiritual successor Dark Souls with its direct sequel Dark Souls 2 are among the greatest and highest rated games of the last few years. They are punishingly difficult and at the same time exceptionally rewarding. The system is built around making the player get better at the game no matter what and when that final boss is taken down you have no choice but to feel like a badass (pardon my french). The only problem (not for me but a problem as a developer trying to sell a game) is that these games tend to be a little bit on the overwhelming side for newcomers. 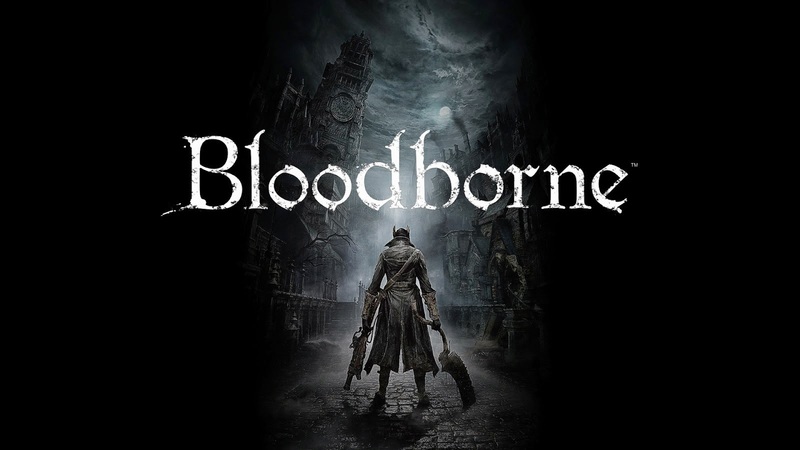 Bloodborne appears to be the answer to this entry hazard as it looks to be a little more forgiving to players who might be deterred by the crushing difficulty of the souls games. Now don't get me wrong, the game has been stated to be every bit as challenging as its predecessors but steps have been taken to ensure players won't be discouraged. For starters the game will be much more friendly to players looking to play the game with an ally. Friends can join a game together very easily for the first time in the series. So why am I excited about this game?? Why should it be on the list? For starters the world this game is set in looks to be the best yet. It looks like a fallen European city that could have actually existed. The other games took place in worlds that were begging to be explored and Bloodborne looks no different. This accompanied with what will no doubt be a stellar combat system means a game that will be hard to put down. And for those who have played through the souls games they will understand my desire to play this game cooperatively. This game should not be missed!! I was late to the Metal Gear Solid party and by late I mean borrowing Metal Gear Solid Twin Snakes from my friend shortly before the release of Metal Gear Solid 4: Guns of the Patriots late. Yessir, I had somehow missed out on one of the greatest franchises known to gaming. Embarrassed, me? No.....Yes.. Anyways enough of feelings of regret the point is I started playing the games and once I started there was no putting them down. Snake, Raiden, and Big Boss are such amazing characters and the worlds they are placed in are crafted to be believable and, at least right now, feel as though they could be worlds we could be living in soon or right now for that matter! These games set the bar for story telling and cinematic display in video games and the gameplay is just as stellar. Before open world and freedom combat were thrown around like dodgeballs in a school gymnasium there were games like the Metal Gear Solid Series. Sure the worlds weren't really open world, but the combat was tactical and free. You could kill or subdue any enemy in almost any way the player saw fit. In fact playing through the game simply tranquilizing people proves to be one of the most rewarding ways to play the game! If Metal Gears combat didn't help define player choice combat idk what did. Ok, so we were given a taste of what Phantom Pain is supposed to be like in Ground Zeroes and while people were upset with the price of the game I feel they shouldn't be. Ground Zeroes was a sandbox, allowing nearly any possibility. My friends and I played through the game in one night and probably did it in the worst possible way, but it was incredible and hilarious and that was only the beginning! Phantom Pain has been promised to be huge in comparison and just as free. I am ready to be Big Boss again and find out what he does to the people who destroyed all he had created in Peacewalker. Now where are those time altering cigarettes so I can get that game now!! Oh my gosh I'm making myself out to be a horrible gamer! Yet another series I was late to! I picked up Uncharted: Drake's Fortune right before Uncharted 3: Drake's Deception came out and had yet another binge of great gaming. The Uncharted series is know for amazing story telling combined with great combat set pieces, not to mention characters that are genuine and believable. Uncharted games are roller coaster rides and if you had the choice, you would never get off! Uncharted 4 looks to be the darkest entry in the series, with the reveal trailer showing Drake waking up in a less than ideal predicament. This accompanied with what is most likely a conversation with Sully from earlier, makes this feel like Drake is in deep deep doodoo. Combined with that fact that supposedly Drake's long lost and believed dead brother Sam is alive means most likely Drake's past will be after him again! Series creator NaughtyDog has raised the bar with each sequel in the series, a feat almost impossible to accomplish. 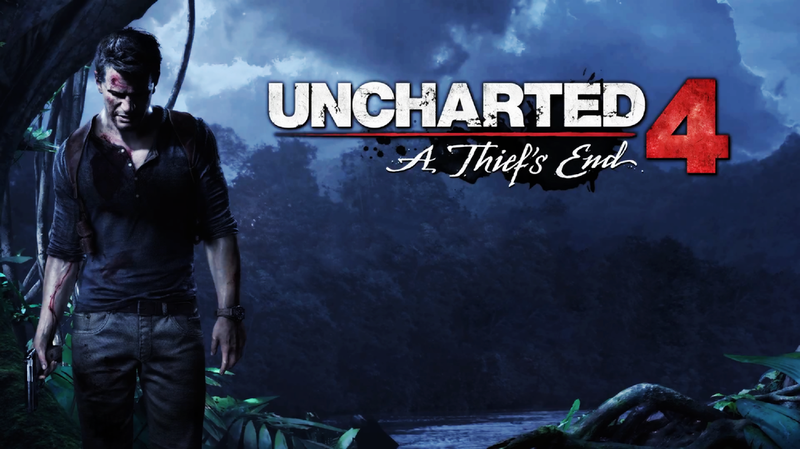 If the trend manages to hold, which we all believe will be the case, Uncharted 4 should prove to be the best entry in the series and I can't wait to get my hands on it! Skyward Sword and Twilight Princess were supposed to be the successors to Ocarina of Time, Majora's Mask and Wind Waker went in different directions and thus; in my opinion, can't be considered the successors. Yet, Skyward Sword and Twilight Princess while great games in their own rights didn't live up to the expectations that Ocarina of Time had demanded. They were both epic games with great stories and gameplay yet they had the problem of living in Ocarina of Time's shadow. Then came A Link Between Worlds and it gave hope that the next big console Zelda game could get out of Ocarina of Time's shadow and birth it's own legend (sorry). A Link Between Worlds brought the ability to tackle any dungeon in any order and thus brought back a since of exploration to the Zelda world. Side quests and hidden secrets helped bring the world alive and gave the a since of purpose instead of just being landscape from point A to point B. 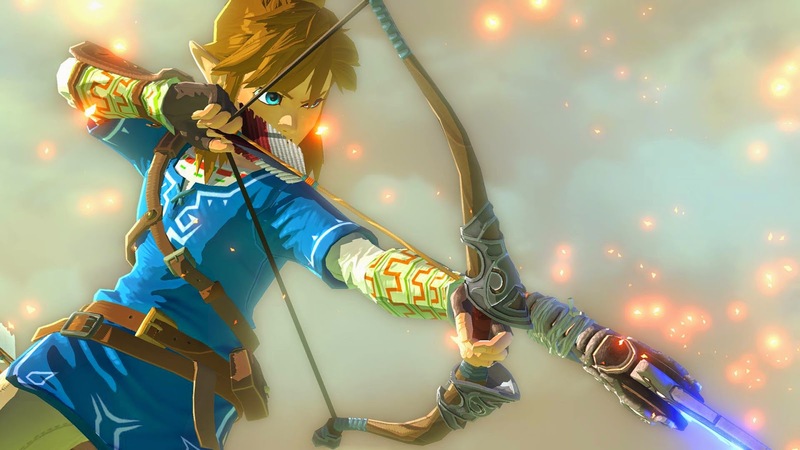 The formula has been shaken up and that is good news for Zelda fans because the old formula just pointed back to "Well it's like Ocarina of Time but not as good". My only hope is that Nintendo doesn't listen to fans 100%, Wind Waker was the product of going in a different direction and it was a glorious game with one of the strongest stories in the franchise. C'mon Nintendo!!! I know you can do it! I am unsure if this game is coming out this year or 2016, I have heard that it is possibly coming out this year and I just can't wait to start talking about it! 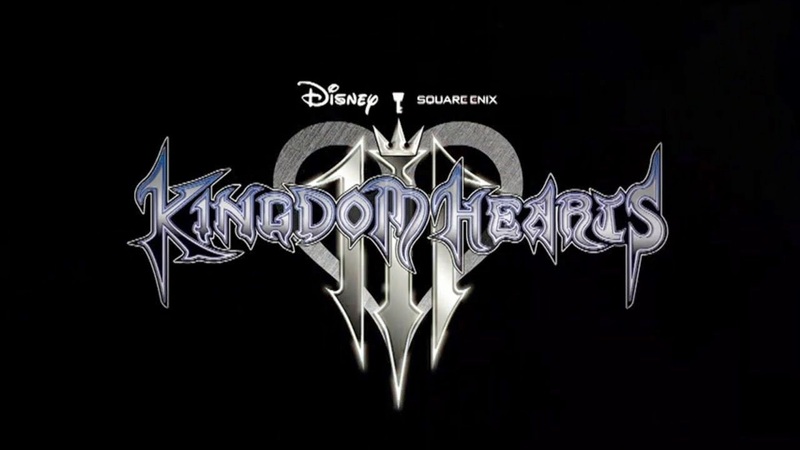 Kingdom Hearts was a game I didn't even know about until I walked into my local WalMart and saw the Squaresoft logo (yes I got it back then!) and decided to pick it up, I was coming off the high of Final Fantasy X and had Squaresoft fever. When I started the game I was baffled.. I didn't know what was going on, I mean Disney characters! Final Fantasy characters?? New characters I have never heard of! The gameplay was weird to me too, I was sorta a gaming newb at this time just dipping my toe in the pool so to speak. But I persevered through the confusion and Kingdom Hearts became one of my favorite games of all time and I was ready for more! Kingdom Hearts left a cliffhanger and Kingdom Hearts II was destined to happen. Kingdom Hearts II was brilliant as well, not the same impact as the first game but definitely enough to leave a craving for more! But alas the subpar (perhaps a later rant or review) Final Fantasy XIII series was beginning and FFXIII Versus had pulled Kingdom Hearts developers away from the series. Thus began a near Half Life 3 level ordeal. Was the game going to come out? Was it cancelled? WHAT IS GOING ON I NEED TO KNOW!!! These things were going through my head throughout the years and if the spinoffs weren't being release I might have given up completely on the possibility of KHIII. Then KHIII was revealed at E3 and I literally cried, it...was...happening! Whether it comes out this year or not I am so excited to find out what happens to Sora and his friends. The wait, now that I know it is confirmed, just might kill me. Well there you go. I noticed I didn't really help sell any of these games because I really only told you why I am excited in terms of past experience with related games. But that's what this year is to me though, the year of the sequels! Returning to some of my favorite characters in gaming is what I am most excited for this year without a doubt. Honorable Mentions: Xenoblade Chronicles 3DS, Xenoblade X, Witcher III, The Order 1886, Star Fox (possibly coming this year), Splatoon, and Mighty Number 9. So, what games are you excited for this year? There are alot of great games coming out this year alot of which aren't just sequels or franchise games. Tell us below what your looking forward too! 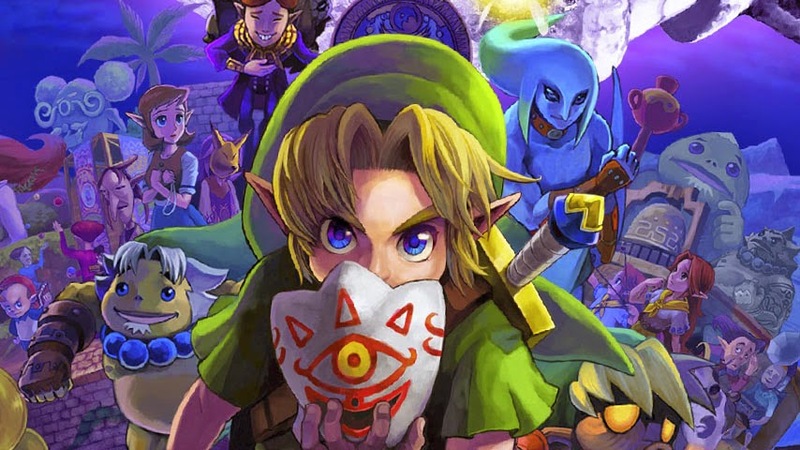 Sorry for the misleading use of Majora's Mask! It came out too soon!